Are you a West Palm Beach guru? Be heard and share your experiences by becoming an 561area.com Contributor. Learn More! Are you a local in the West Palm Beach area? Join your community and Get Connected with others in your area. Join FREE! Valentine's Day is almost here, so it's the time you show your loved one how much they mean to you. If you're planning a date, a romantic dinner for two is perfect for the special occasion. Need suggestions? 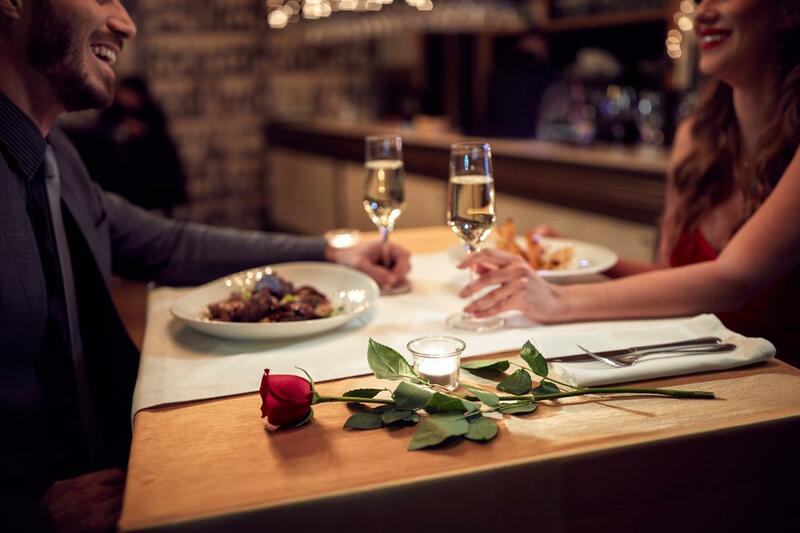 Check out our list of romantic restaurants for Valentine's Day in West Palm Beach where you can enjoy great atmosphere and food!